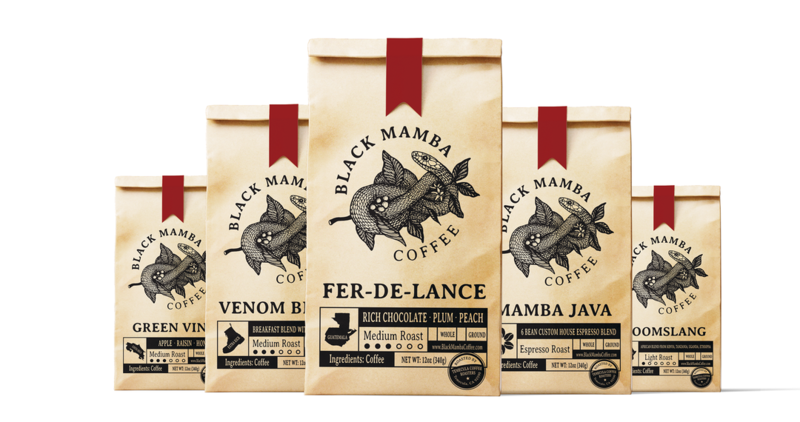 FLASH SALE - Any 12oz Black Mamba Coffee for 15% off! Sale Offer Has Ended. In the Meantime Be Sure to Take Advantage of Our Bundle Deals! Enjoy one of the best coffees the world has to offer with a 15% discount. 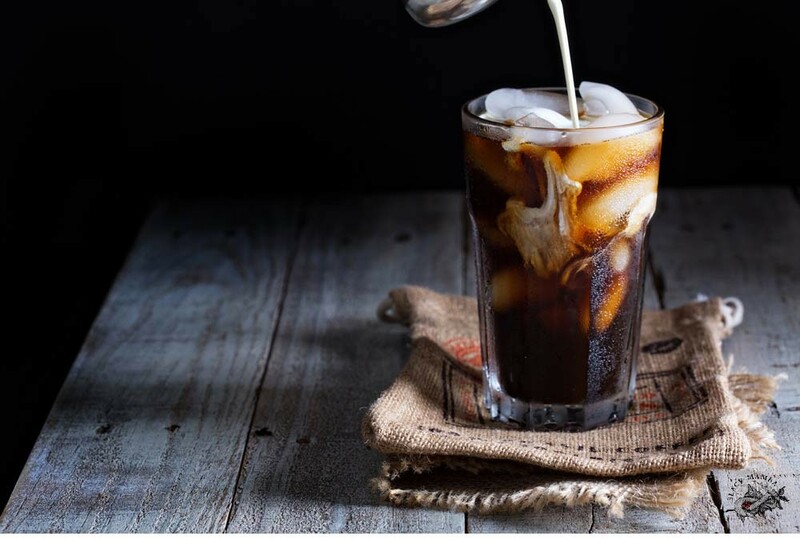 The best thing about Black Mamba Coffee is that you can enjoy the taste of it while enriching the planets soils and reduce the need of chemical fertilizers. Killing two birds with one stone has never been more satisfying. 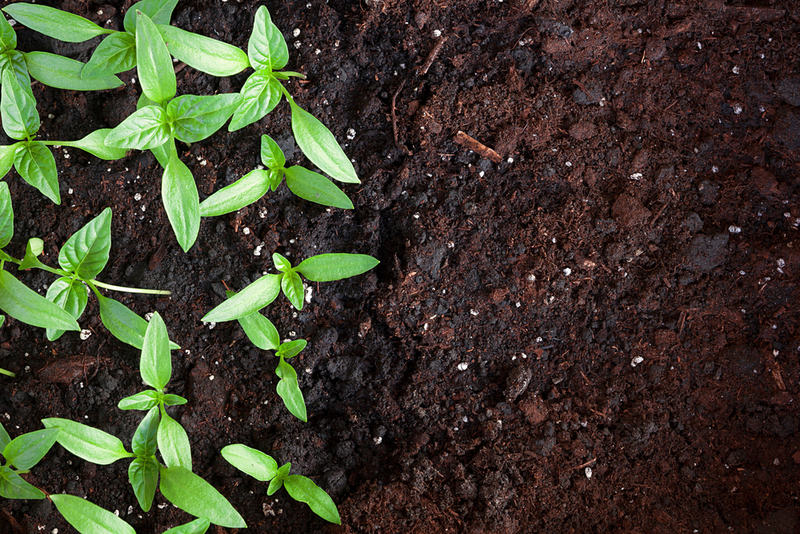 Composting acts as an 'organic fertilizer' reducing the need for chemical fertilizers that can be harmful to other organisms. It encourages the production of bacteria and fungi needed to break down organic matter And best of all it reduces methane emissions from landfills while lowering your carbon footprint. Saving you money on mulch and fertilizer. We offer one of the best coffee beans in the market. Our coffee producers are professionally trained to determine which beans are fully grown to perfection so that we can provide you the best tasting experience. 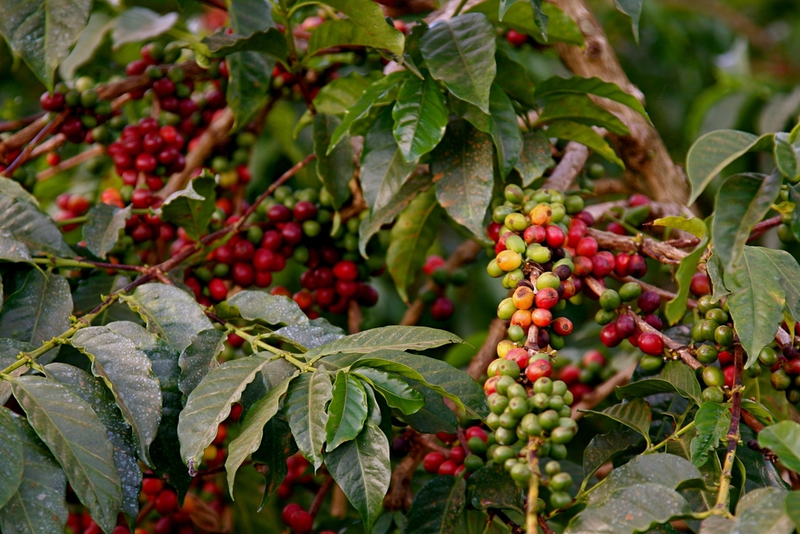 Some of our coffees like the 'Boomslang' and 'Mamba Java' have more than one type of coffee bean in them. In doing so they blend together giving uniqueness to the flavors. I'm sure you've had some good tasting coffee in your life but also some really nasty ones you'll hope to never taste again. But sometimes even the best tasting coffee can leave a bitter aftertaste in your mouth, right? Not only is our coffee great, it's also smooth tasting and leaves no bitter taste like most coffees would. So you can enjoy your cup during and after your sip! If your coffee bag does not start breaking down within 60 days then you'll have 12 months to ask us for your money back. 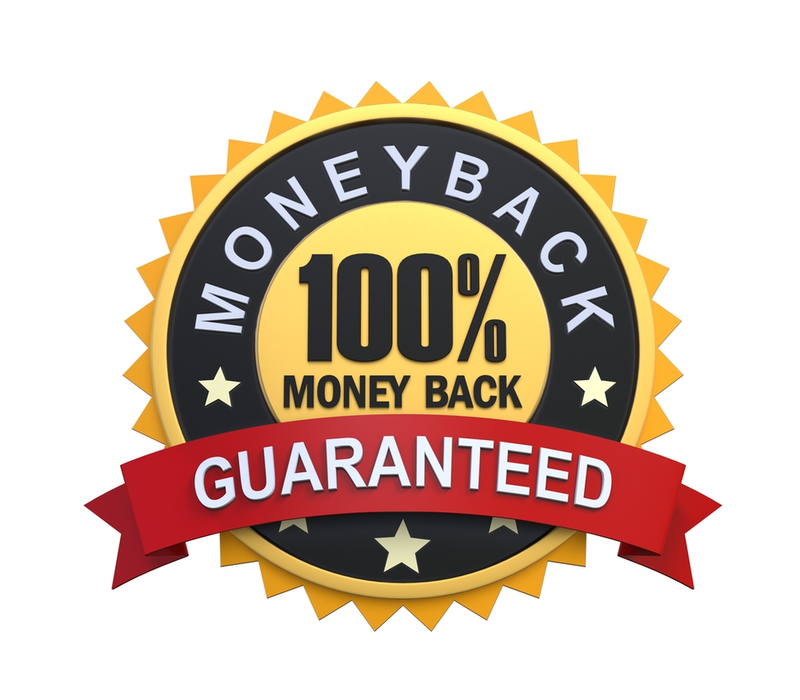 We stand 100% behind our product! Get 15% Off Any Flavor Coffee Today! For blackmambacoffee.com website, use the code SPECIAL15 at checkout. Please note: Discount will expire once the 24 hour mark hits zero. Want more promos? Check out the collection page for more deals! © 2019 Copyright. Coffee Beans Handpicked to Perfection. All prices are in USD.